Finding the Best Snorkel Gear for Kids is easier than you think. Here’s a rundown of our favorites for snorkel sets for kids, including our top pick - the Cressi Junior Rocks Set. 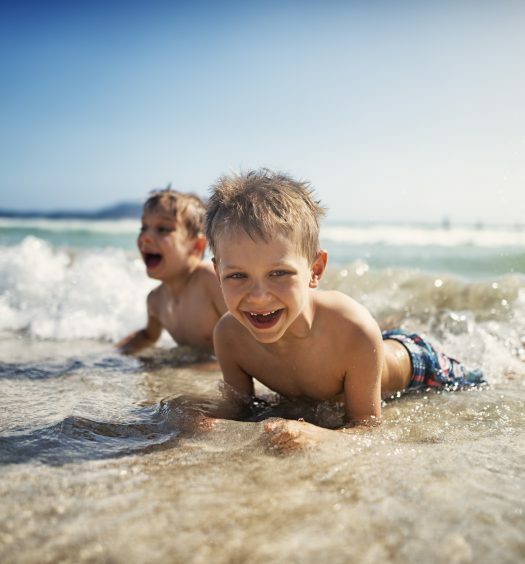 Kids are all about fun and exploring, which is why snorkeling is so interesting for them. 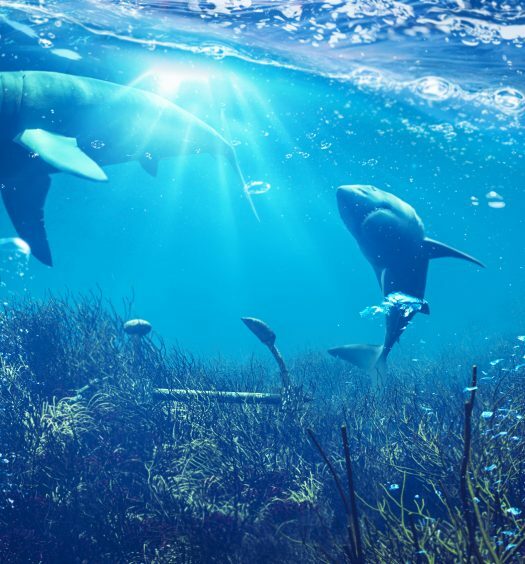 Diving and looking at the world beneath the surface of the sea is very captivating even for adults, let alone little boys and girls constantly spurred by imagination and drive for discovering new and exciting things. Naturally, to do some snorkeling, your kid will need some good snorkeling gear. In fact, scratch that – you need HIGH-QUALITY gear. Why? Simply because less than ideal gear can be dangerous. Leaking masks, clogged air pipes and crude fins can instill panic in your child, and this can be very dangerous in the water. Therefore, outfitting your child with the best gear possible is quintessential. If you know all of that and are in pursuit of such a piece of equipment, you’ve come to the right place. 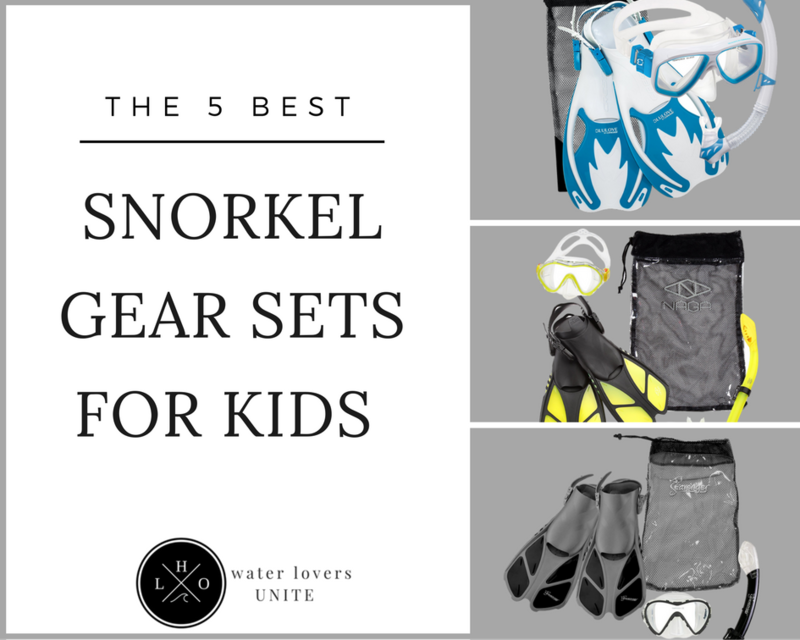 We have prepared for you top five best snorkel gear for kids products, but first, a little safety guide to help you make your choice. The mask: Having a good quality mask can be the difference between a good and a bad snorkeling experience. A good quality mask is made so it fits your child’s face snuggly and prevents leaks with a tight seal. To ensure this, it is best advised that your child tries on the mask before you make a purchase. If you do get a chance to try it, check the mask’s skirt (the rubber that does around the mask) for leaks and the tightness of the fit. The snorkel: Along with the mask, the snorkel is the main piece of equipment, because it allows your child to breathe with their face in the water. 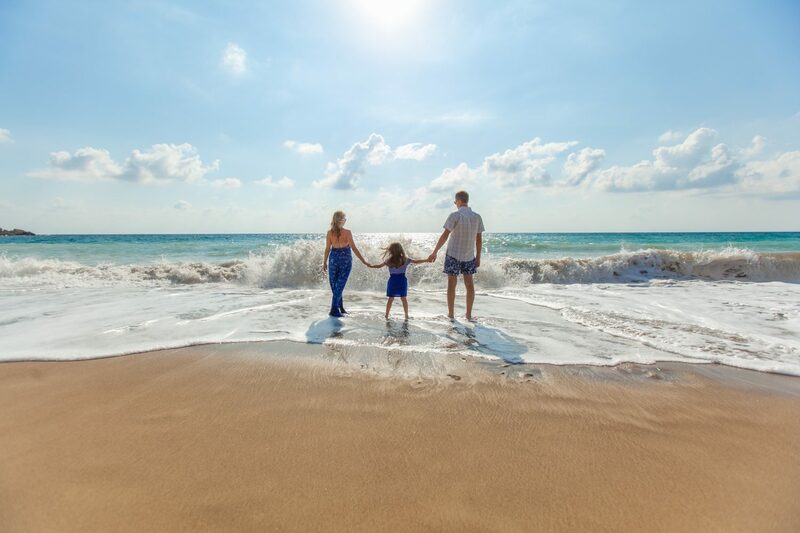 When buying a snorkeling kit, make sure the snorkel is the right size for your child, as many models have knobs that are too big for the kids, and they can’t bite firmly on them.A good fit of the knobs is important because it keeps the water out of your child’s mouth. Also, you may consider buying a purge snorkel that lets the child blow out any water that does make it in, or a dry snorkel that keeps the water our completely. The fins: Since we’re talking about complete snorkeling gear, you will probably get a pair of fins too. When talking about fins, sizing is again of great importance. You must consider that your child’s foot is growing, and the child may outgrow the fin very quickly. That is why you shouldn’t pick fins that are too loose or too tight. Also consider the flexibility of the fins, as rigid ones will make it incredibly fast for your kid to swim in them. Well, that’s it for the safety measures, let’s get on with the real reason you’re here. 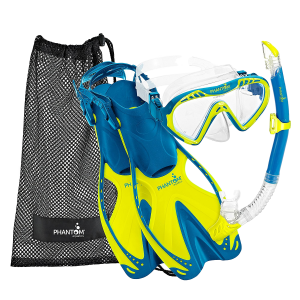 Spot number three is reserved for the Phantom Aquatics Speed Sport Junior Snorkel set. 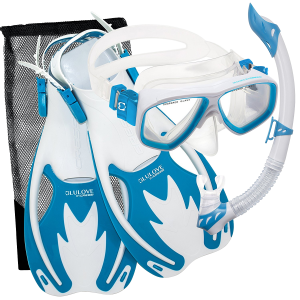 As with the rest, this set comes with a mask, snorkel and fins of the highest quality and best make that is sure to provide the best possible experience. The mask in the set is of especially good quality. It has very good speed fit straps that make adjusting a breeze. The lens is coated with an anti-fog coating for better a better and clearer view. The snorkel is fitted with a purging system so you can easily expunge the water if it gets in. The snorkel is also a dry type, allowing for less water flowing in during head movement. As for the fins, they offer good flexibility and are outfitted with heel straps for adjustment. Straps are very easy to adjust. Excellent snorkel with a purging system. 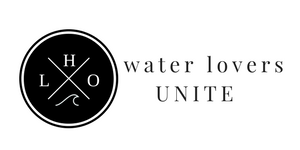 Coming from one of the best-known companies, the mighty U.S. 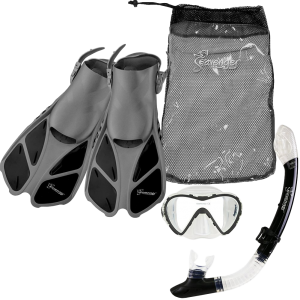 Divers, the Youth Buzz Junior Set is the most prudent choice of a snorkeling set for your child. This set is excellently made and very durable – it is sure to provide your child with hours of underwater fun. Just like the last one, this set comes with a mask, a snorkel and a pair of fins in a small and convenient carrying bag. The mask is excellent and it seals tightly around a child’s face. It also features a set of 3-way Pro-Glide buckles for better adjustment and fine tuning. The snorkel is a dry type. It does an excellent job of keeping the water out. The mouthpiece on the snorkel is very ergonomic and is perfect for a child’s mouth, so they can grip well and not allow the water to come in. The fins are very flexible and offer good propulsion, and are beginner friendly. All of this fits in a small traveling bag for better convenience when transporting it. Pro-Glide buckles make mask adjustment easy. Our top pick is the Cressi Junior Rocks Snorkel Set. Cressi is one of the most regarded snorkel sets on the market. It is no wonder, however, because Cressi is among the most famous companies of the diving and snorkeling niche. The quality is reflected best in the mask’s tempered glass lens. This makes it very durable, and the anti-fog coating gives a clear view all around. Naturally, the mask comes with a great set of adjustable buckles. The snorkel has a good splash guard that prevents the water from flowing in. It also has a good purging system for the water that does get in. the fins are fitted with adjustable straps and are plenty flexible making them easy to use for children and beginners. The quality of this set is so impressive. Excellent mask with great tempered glass lens. Quality snorkel with a splash guard. Flexible fins great for children. 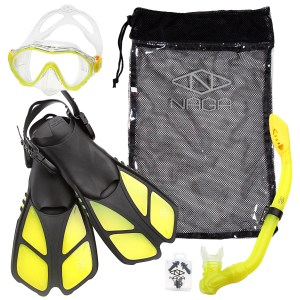 Coming in at number four is the Naga Sports Kids Snorkel Set. A great product for children, this set is bound to provide excellent user experience and maximum safety for your child. The mask is fitted with a tempered anti-fog mask that allows for excellent visibility in the water. It also comes with a special silicon skirt, sealing the mask on tightly and safely, allowing no water to make its way in. The mask also sports very easily adjustable straps. The snorkel is a dry type, but in case the water does get in, you can easily expunge it via the purge system. It also features a great, ergonomic mouthpiece that is also of a very comfortable soft silicon make. The trek fins are short but very powerful as they transfer a lot of force into propulsion. They have vented blades and are fitted with adjustable straps. Excellent mask with anti-fog coating. Very good and easily adjusted straps on the mask. 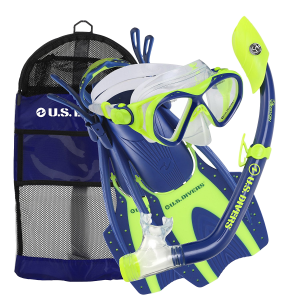 Our last pick is the Seavenger Snorkel Set – its the perfect for kids and adults. It comes with an anti-leak mask, dry top snorkel and a pair of very fine short fins, all of that wrapped in a small bag. The dry top snorkel is a great addition to this set. It allows you full head movement without too much water coming in. and even if water finds its way in, the snorkel is outfitted with the purge system that will allow your child to easily blow it out. The mask is a single-lens item with a top-notch wide panoramic view. The mask also features a great rubber skirt that fits very well around the face, sealing it in tightly and not allowing any water to go in. As for the fins, they are a pair of short Trek fins with adjustable straps. The fins are very flexible and very easy for use by a beginner snorkeler. All in all, a great set of children and beginners. Safe, reliable and very high quality, it will provide tons of fun for your kid. Single-lens mask with an excellent panoramic view. Excellent fins that are great for children. Good mask skirt that seals tightly on the face. Amazing set that shipped fast.